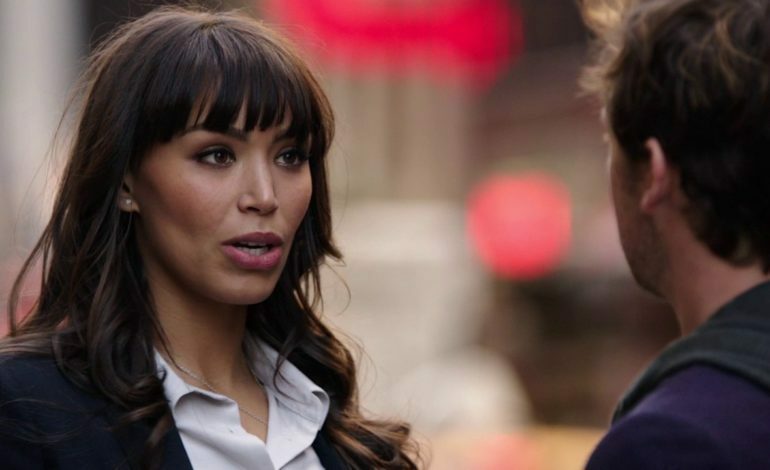 Ilfenesh Hadera, from ABC’s Deception, has been cast to play along with Forest Whitaker with both playing a lead role in Godfather of Harlem. Epix made a straight-to-series- order for the upcoming show, and Whitaker will take on a part in both on the screen (as one of the two main leads), and and he will also take on a behind the scenes role as an executive producer. Co-creators for Narcos, Chris Brancato and Paul Eckstein, are both writing and Eckstein is executive producing Godfather of Harlem. The series is based on a true story about Bumpy Johnson (Whitaker), a crime boss from the 1960s. After spending ten years in prison he goes back to his old neighborhood and see that it is in ruin. It is controlled by the Italian mob, which is led by Genovese. While at war with him, Whitaker makes an alliance with Malcolm X. The mob war threatens to destory the city and Malcolm’s social justice political rise is in the middle of social upheaval. Hadera is taking on the role of Mayme Johnson. She is Bumpy’s wife and has a strong nobody’s fool attitude. Her character won the most powerful black man in Harlem. She is very intelligent and understand the business. She knows the take of all the numbers spot from 10th to 168th, yet she is also welcoming and open, which is shown during her Sunday meals where the house is full of both friends and family. Hadera’s credits include her most recent series Spike Lee’s Netflix series She’s Gotta Have It, starring role in ABC’s Deception, HBO’s Show Me A Hero and Showtime’s Billions. Fellow executive producers for the series are: Nina Yang Bongiovi, James Acheson, and Markuam Smith. Brancato will be the showrunner to the series.